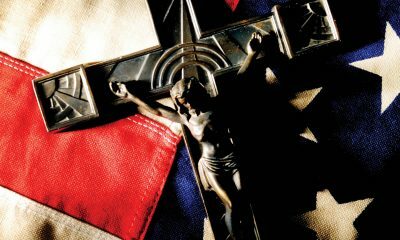 On May 16, 2016, the U.S. Supreme Court issued a decision in Zubik v. Burwell and related cases challenging the Health and Human Services (“HHS”) mandate. 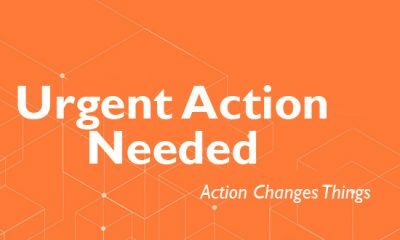 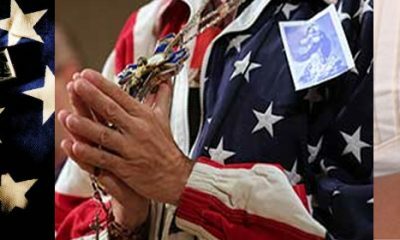 Bearing in mind our nation’s challenges and the particularly urgent need for wise, moral, civic leadership in addressing them, the Call to Prayer will be adapted beginning Friday, September 9, 2016 – Friday, November 11, 2016. 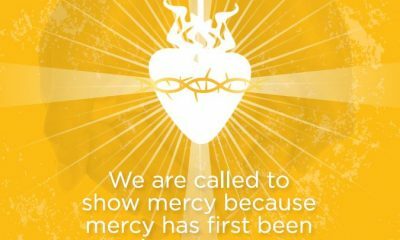 The new Respect Life Program has been announced and we are asked to be "Moved by Mercy". 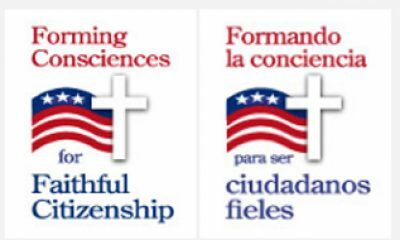 The Catholic bishops of the United States are pleased to offer once again to the Catholic faithful Forming Consciences for Faithful Citizenship.